MTV VMA 2017 Live Streaming: Here’s how you can watch MTV Video Music Awards online this Sunday, August 27 at 8 pm ET. The host for the year is Katy Perry. She has got five nominations to her name this time. 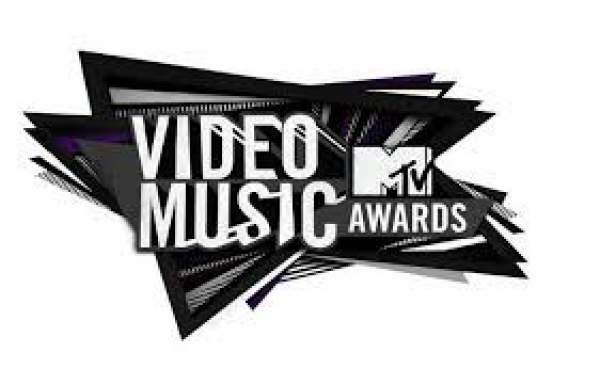 And two days after the nominees were announced, MTV announced her as the host for this year’s edition award ceremony. So, she is going to host the star-dubbed evening tonight. Last year’s event didn’t have an official emcee, but Perry now follows in the footsteps of Miley Cyrus (2015), Kevin Hart (2012) and Chelsea Handler (2010). Interestingly, her ex-husband Russell Brand hosted in 2008 and 2009, prior to their marriage. Stay tuned here for all the winners and performances. Of course, Perry is just one of the many famous faces who will pop up during tonight’s broadcast. MTV has lined up an all-star list of presenters, including Kesha, DJ Khaled, The Chainsmokers, Pete Wentz and Ludacris. In addition, Gal Gadot, Millie Bobby Brown and Pete Davidson of “SNL” will also be taking part. But let’s be real: The biggest reason people tune is for the performances, which are typically epic. This year, Kendrick Lamar will kick off the ceremony. Over the course of the three-hour broadcast, Cyrus, Fifth Harmony, Shawn Mendes and Ed Sheeran will all perform, too. Also expected to hit the stage are Demi Lovato, DNCE, Lorde, Alessia Cara, Post Malone, and 30 Seconds To Mars, among others. Many of the performers are also nominees and just may walk away with a coveted Moonman trophy, which was actually renamed this year to Moonperson, to reflect MTV’s gender-inclusive policies. The show will also be interactive. During the pre-show, viewers will learn the two finalists for Artist of the Year, and then during the main show telecast, fans can cast votes using hashtags on Twitter to pick the eventual winner. The three-hour ceremony is scheduled to begin at 8 p.m. Eastern, immediately after the red carpet pre-show. Click here to watch the live stream.